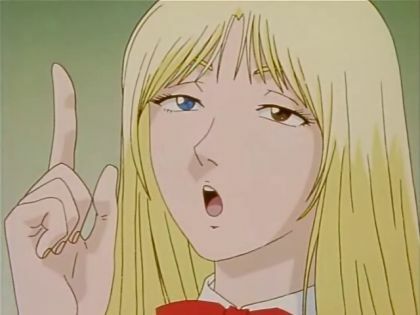 Archive for Great Teacher Onizuka. Back away from Kanzaki Urumi. Zyl is correct to celebrate the work of Mitsuishi Kotono. 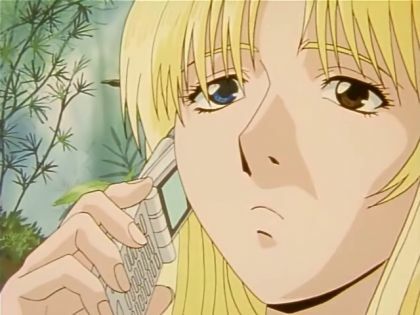 I'd like to add that she's also amazing as the Great Trouble Kanzaki in Great Teacher Onizuka.